The League team finished strongly after a poor second quarter that saw them go into the half down by eight goals, but ended up losing 13.13 (91) to 9.6 (60). Matthew Outridge was best afield for the Cougars in what promises to be another top season, and led the fightback, with ruckman Peter Kerslake also playing well. The Reserves fought hard but were never able to get the back-to-back goals they needed to get the score even, and ended up going down by 18 points, 8.5 (53) to 5.5 (35). Kade Outridge was best afield, with Ben Bowness also playing well on the day he received his life member badge. Earlier in the day, Kalamunda Colts kicked things off against a more seasoned CBC, and after showing early glimpses of good ball movement, ended up going down by 54 points. Captain Angus Saastamoinen led from the front and the boys will look to bounce back next week against Wesley Curtin. 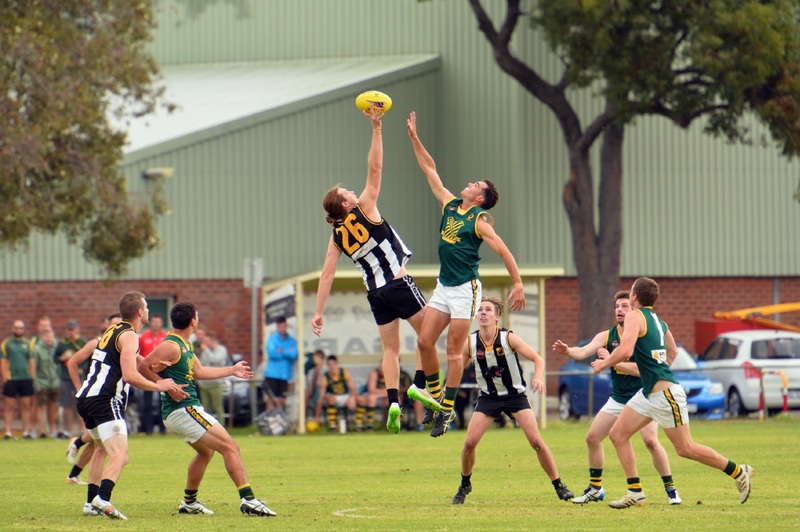 The D2 League and Reserves teams had a bye and will open their season at Ray Owen Reserve this Saturday against Wanneroo.